In the paper, the focus is on affordability, as that is the primary factor in making life on Mars a reality. As Musk notes, “You cannot create a self-sustaining civilization if the ticket price is $10 billion per person.” In order for it to be viable, Musk asserts that the cost should be about $200,000—equivalent to the median price of a house in the United States. In the paper, Musk outlines the steps he considers essential to ensuring this relative affordability. But this is just the beginning. Musk posted a tweet today hinting that this version one is already being reviewed…and version 2 is on its way. According to Musk, the version one has one fundamental flaw, which is the cost of developing and operating giant rockets. While SpaceX has been specializing on reusable rockets, getting to Mars would still be costly due to the size of the rockets needed. According to V1 of the plan, getting to Mars depends on a reusable rocket-and-spaceship tandem, which Musk has called the Interplanetary Transport System (ITS). Reducing the costs to developing the ITS is crucial, especially since Musk himself has already put a cap on how much a trip to Mars should be. 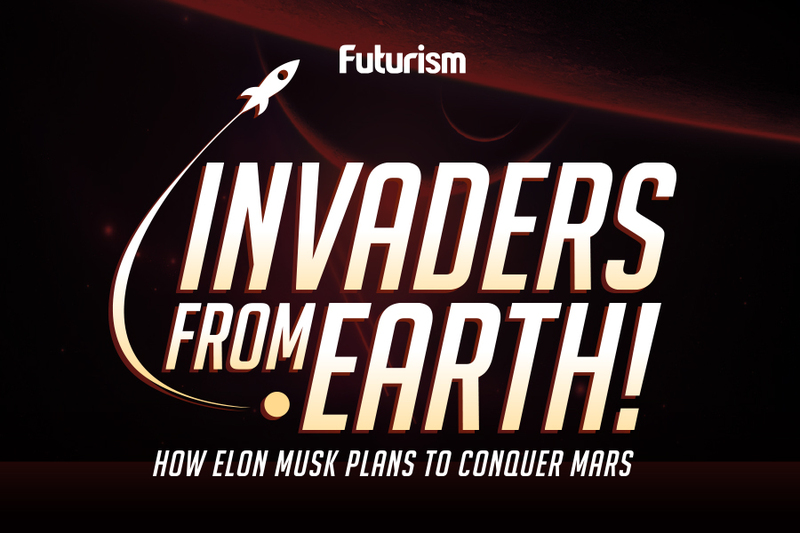 Musk asserts that he envisions 1,000 or so ITS spaceships, each of which are carrying 100 or more people, leaving Earth orbit during “Mars windows,” the point in time when Earth and Mars align favorably, which happens once every 26 months. “There is a huge amount of risk. It is going to cost a lot,” Musk wrote. “There is a good chance we will not succeed, but we are going to do our best and try to make as much progress as possible.” By giving everyone access to this information, our chances of success are greatly improved. Elon Musk Puts a Cap on Ticket Price to Mars Colony. Here’s How Much It Could Cost.